Tired of watching others have the life you desire? Are you ready to let go of the past that has kept you from moving on? Are you ready to harness the power inside you? Schedule Life Designer Series and Design the Life you Desire! We will go through a comprehensive 10 Week Course Outline, as follows, to help you move forward so you too can have the life you desire. Weekly sessions of 55 minutes for ten weeks. Sessions can either be online or in person. 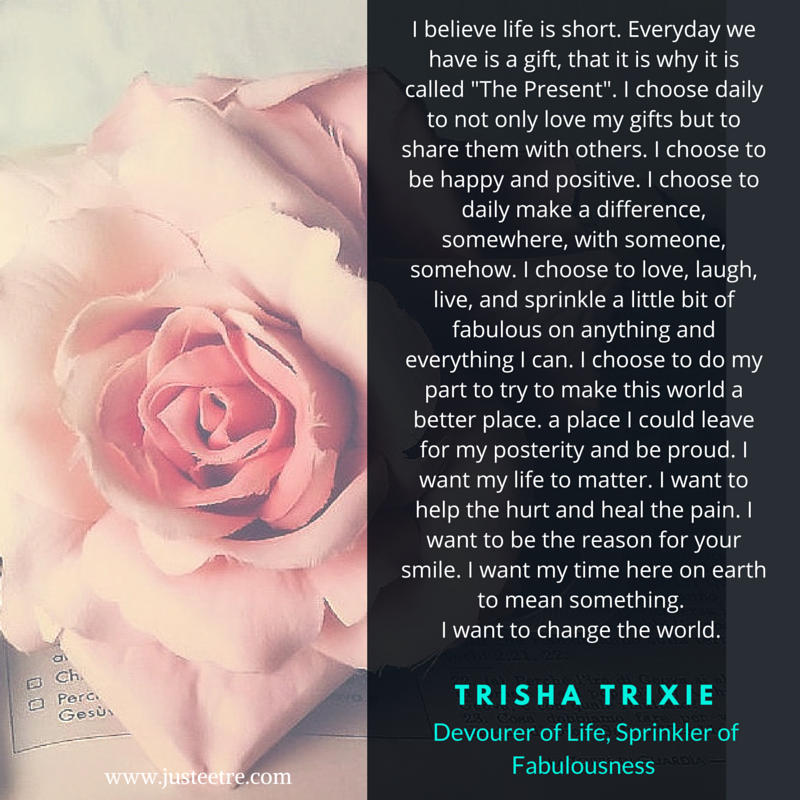 You will receive the FULL Workbook for you to work with TrishaTrixie.